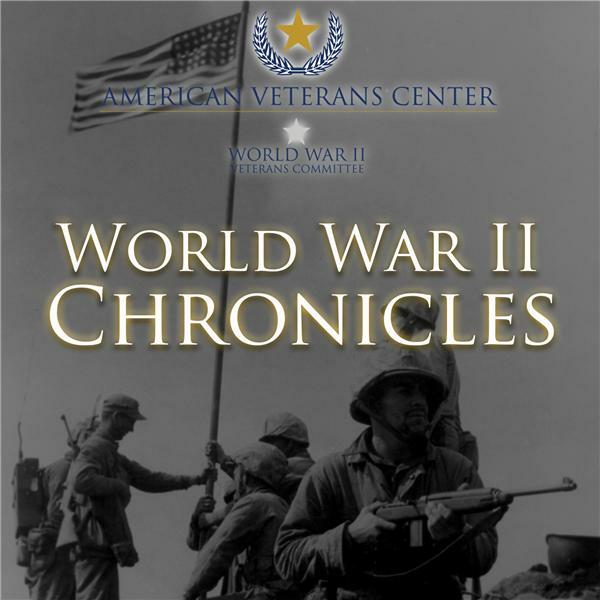 If you liked this show, you should follow World War II Chronicles. On January 14, 1943, President Roosevelt and Prime Minister Churchill met at Casablanca in Morocco in the first of a series of wartime summits. It marked the first time a sitting President left the United States in a time of war. The Allies agreed that an invasion of Sicily would be the next operation in the European Theater, in addition to strategic bombing missions. On January 24, Roosevelt announced the Allied policy of unconditional surrender.